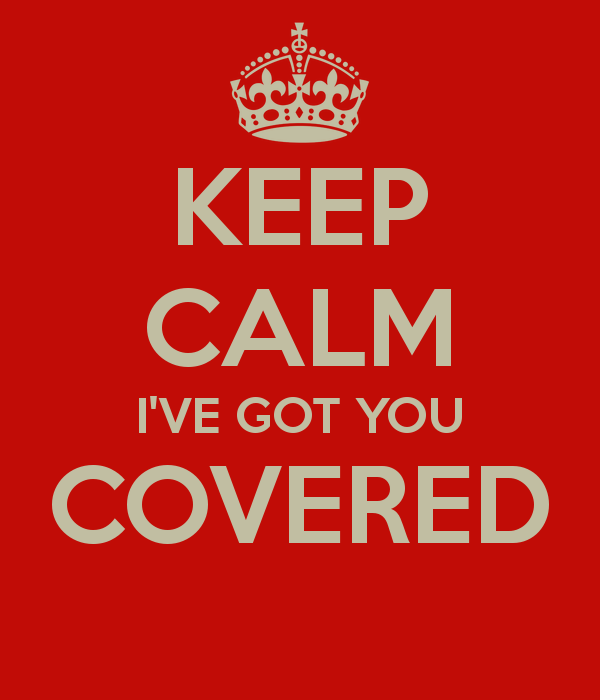 I Have Rhys Bowen Covered-- Twice! I absolutely love Rhys Bowen's Her Royal Spyness series, and I think the covers for those books are superb. They remind me of the art used in Susan Elia MacNeal's Maggie Hope series and Jacqueline Winspear's Maisie Dobbs books. That made me wonder about the UK covers. What would I find? 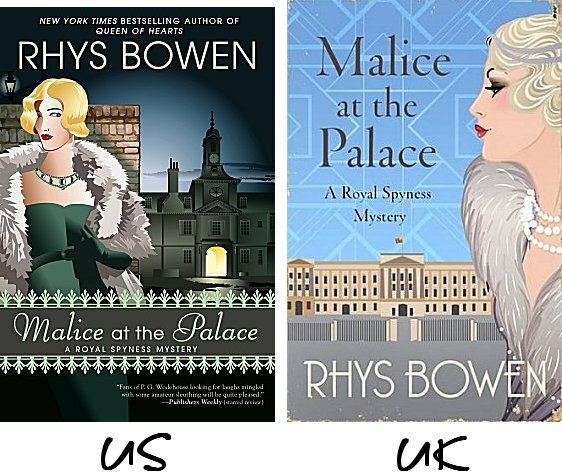 Once I started to look, I decided to make this a "two-fer"-- compare the US and UK covers on a book from each of her two series, Her Royal Spyness and Molly Murphy, which are both "historicals." Let's take a look at Molly first! Different, aren't they? 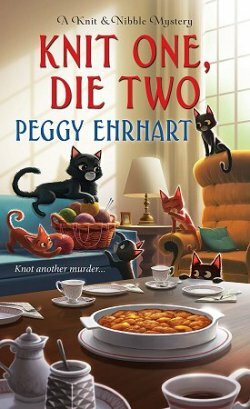 Both give the author, title, and the fact that it's a Molly Murphy mystery. 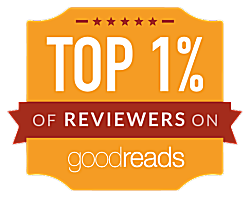 The US edition tells us that Bowen is a multiple award winner, while the UK edition uses a blurb from Louise Penny. The artwork is worlds apart. 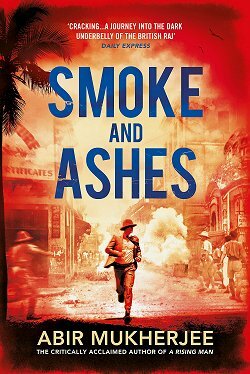 The US cover uses subdued colors and a sort of photographic realism. I like the font used for the title and the author's name, and I think both stand out well against the background. I also like that mansion that Molly is walking toward. On the other hand, the UK edition does have Molly looking at a large house, but the cover art uses bright colors and a minimalistic style. The author's name and the title of the book don't stand out as well against this background. This is a tough one. There are things I like and do not like about both, so I'm basing my decision on one factor alone. Take one quick look at the covers. Which one catches my eye and makes me want to pick up the book? The bright colors of the UK cover win. In many instances I do believe my eye has trained itself to skip over any cover that has a woman with her back to me. 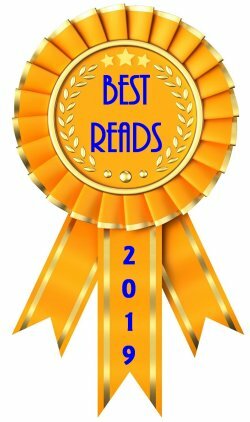 Now let's take a look at Bowen's latest Royal Spyness novel, Malice in the Palace! But the UK cover is just... WOW. It simply oozes Art Deco glamour, and Lady Georgie is an absolute stunner. The royal residence is recognizable as Buckingham Palace, too. The only tiny little quibble I have with the UK cover is that the title of the book is a bit too washed out. It definitely takes a backseat to the artwork. I'm surprised to say this-- because I've long been such a fan of the US covers-- but I definitely choose the UK cover for Lady Georgie. Figures. After all, the British should be able to do the royals better, shouldn't they? What say you? Which Molly cover catches your eye? US? UK? Too close to call? Neither one? And what about Lady Georgie? Who does her better-- the Americans or the Brits? Inquiring minds would love to know! On "In Like Flynn," at first I was drawn to the British cover because it's brighter, but then I saw the subtlety in the U.S. cover and liked that -- so I think it's both. "Malice at the Palace," covers are both appealing, but I agree that the art deco cover on the British cover is more eye-catching. Okay... US Molly and UK Georgie! I have to admit I'm right with you on both of these covers, Cathy. In both cases, the UK cover gets my attention. I really like and prefer the UK version of Malice at the Palace. 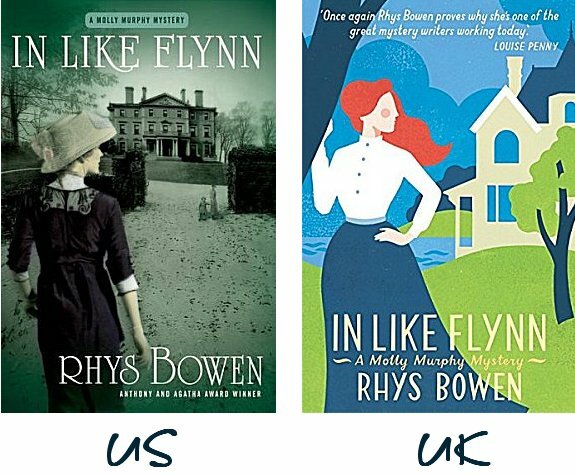 I choose the US version of In Like Flynn. I am choosing it because I don't care for the UK version. It reminds me somewhat of a cartoon drawing. The US version looks a little too gothic but I still prefer it to the UK cover. US Molly and UK Georgie. Yes, the UK Molly is a bit cartoonish, but the US sepia-woman-with-her-back-to-me cover just blends in with dozens of others that are done in the same style. It's always interesting to see how our eyes work. And I'm on the other side. I like the US covers. Especially the Molly Murphy cover. The sepia tones, like an old photograph, love it. US Molly and US Georgie. I don't like either Molly cover, but both Georgies. I think I'd go with the US Georgie since the green dress caught my eye first and all else is good too. Yes, the lighting and contrast is much more striking on the US cover.